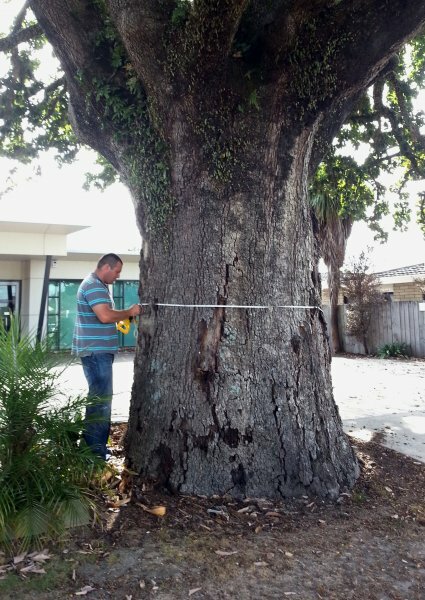 This mature Algerian or Mirbeck's oak is located near the roadside at 745 Cameron Road in Tauranga. It is of very good form and in the past was described by Burstall and Sale (1984) as “perhaps the best-looking of the species" in New Zealand. They also stated this tree was planted around 1875. 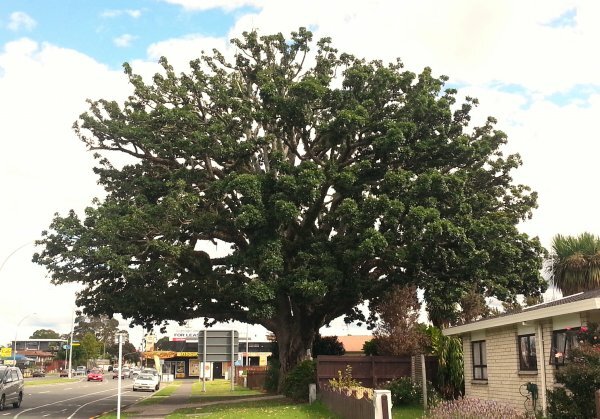 The tree was reported to have been removed two weeks ago (John Nicholls email, 27 July 2013). Burstall, S.W. & Sale, E.V. (1984) Great Trees of New Zealand. Reed. 14 Apr 2013 Sale, P.O. 01 Feb 1969 Burstall. S.W. 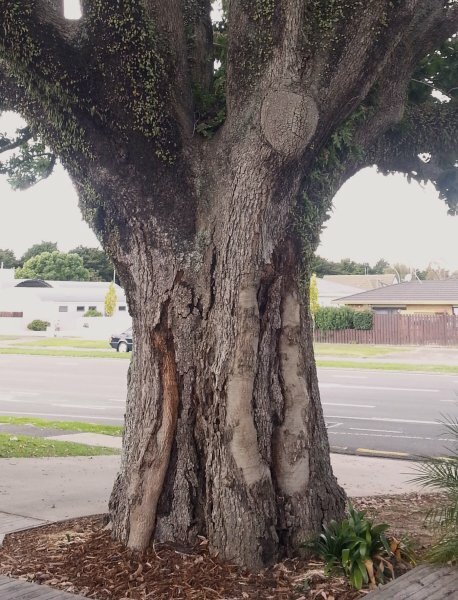 This tree is on private land but right on the boundry with the council berm.